Josephine’s Professional Staffing, Inc.’s Commercial /Professional Staffing sector has been growing since 1988. It is through referrals from our satisfied, long-term Clients that resulted in the expansion and stability of JPS over a span of more than 30 years in the staffing industry as a minority- woman-owned business. Today, JPS provides full-service staffing solutions to organizations of all sizes-small, medium, and large corporations. We have the experience in recruiting top talent with the right skill set who will positively contribute in meeting your corporate goals. 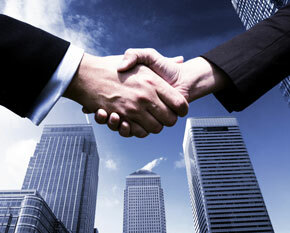 Let JPS be your Partner that will ensure a perfect candidate-company match.